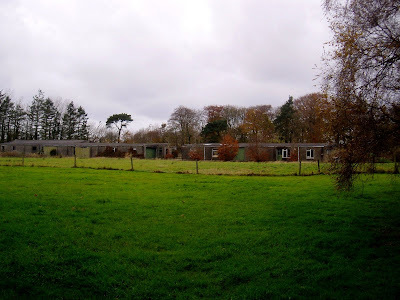 A residential development opportunity on the site of a former nursery near Symington in Ayrshire is offered for sale. Lying a short distance from Symington in a semi-rural setting adjacent to the A77 at Bogend Toll, most of the six-acre site operated for many years as Fairfield Nursery. The site sits south of the B730 immediately west of the A77, and a trunk road improvement scheme is likely to proceed at nearby Bogend Toll. There are currently 400 Ayrshire business stories permanently archived on this site. To locate those of most interest to you, please use the site search facility in the top left hand corner of this page. Type your search term in the white box, then click “SEARCH BLOG”.